Lending a Helping Hand to Local Service Organizations with our monthly $1000 Contribution. See what customers are saying about MillTown. 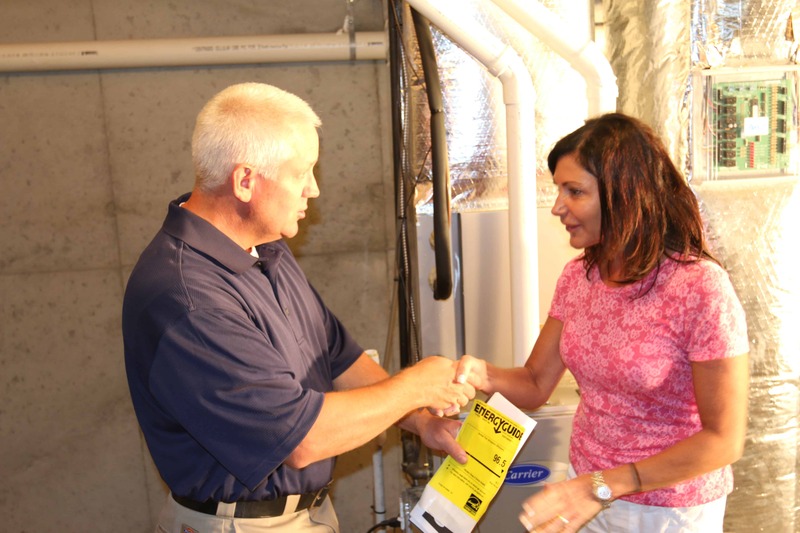 Milltown Plumbing is a family owned and operated business established in 1979. 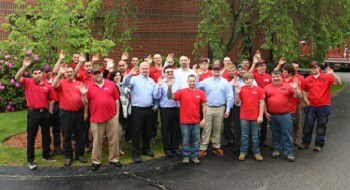 Ever since the company was founded, we’ve stayed true to our commitment to the people of Northeastern Massachusetts and Southern New Hampshire: our licensed and bonded plumbers offer honest answers to all of your plumbing questions, and we provide cost-effective, permanent solutions to keep your home healthy and safe. 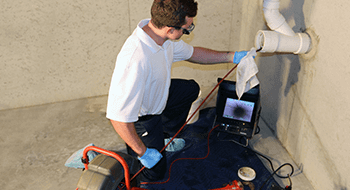 That commitment to your satisfaction has guided us for over 35 years of commercial and residential plumbing service, and the result is that homeowners in Northeastern Mass and Southern NH trust us more than anyone else for quality plumbing repairs and emergency service. Great people! Gave me a window to complete the job of 3 to 4 hours and finished it in about 1.5 hours!!! Very impressed! These folks came in and did the work well. I now have HEAT AND AIR CONDITIONING. They kept at the job until it was completed.  They were very helpful from quote, to assisting us with mass save, to the install. The team was professional and fast. Great Company! Milltown plumbing contractor came on the scheduled date for fixing new faucets in kitchen and bathroom. 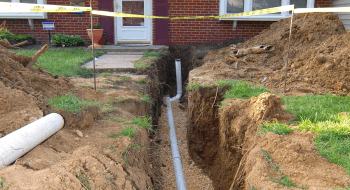 They went above and beyond to replace any/all rotten pipes and joints such that they last for a very long time. They also closed an open gas outlet that could have been a safety hazard. 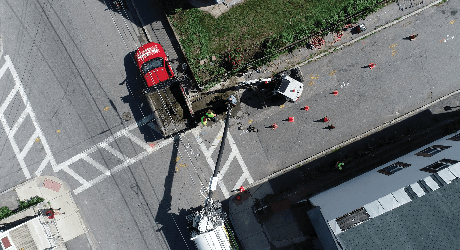 They are also the designated plumbing company for our condo building and it helped for them to coordinate with condo staff for shutting off water supply during the repairs. Milltown was very professional, showed up on time & kept me updated regarding the repair status/progress through out the time spent in my house ( approx. 4.5-5 hours). At the end, the repair person (Cody) explained in details the issue as well as the resolution to correct the issue. I'll certainly recommend this company! I was very impressed with Jessie who did the tune-up on the furnace. He was very professional, arrived early, clearly explained what he was doing, willingly answered all questions, identified a potential area of concern that I had not known, and then resolved it after we agreed on what he was to do. Plus, he offered recommendations as to what I could do to better maintaining it and the water heater. I highly recommend him without hesitation.